Fauske & Associates, LLC (FAI) is a world leader in power-gen/nuclear, industrial and chemical process safety. Founded in 1980 by Hans Fauske, D.Sc., Michael Grolmes, Ph.D. and Dr. Robert Henry, Ph.D., FAI became a wholly owned subsidary of Westinghouse Electric Company, LLC, in 1986. FAI assumed early leadership roles in the acclaimed DIERS program for AIChE and the IDCOR program for the nuclear power industries. These activities led to state-of-the-art methodology and laboratory tools for characterizing chemical systems and computer models for analyzing severe accidents in commercial nuclear power plants used worldwide. Recognized worldwide for phenomenological modeling related to the prevention and accommodation of chemical and nuclear power accidents, FAI also provides advanced training and research in physics, chemical engineering, mechanical engineering, nuclear engineering, computer science and other fields. FAI is ISO-17025/IEC, ISO-9001 and TickIT certified. FAI is an Authorized Provider of IACET Continuing Education Units (CEUs). FAI is also recognized for conducting comprehensive plant evaluations. 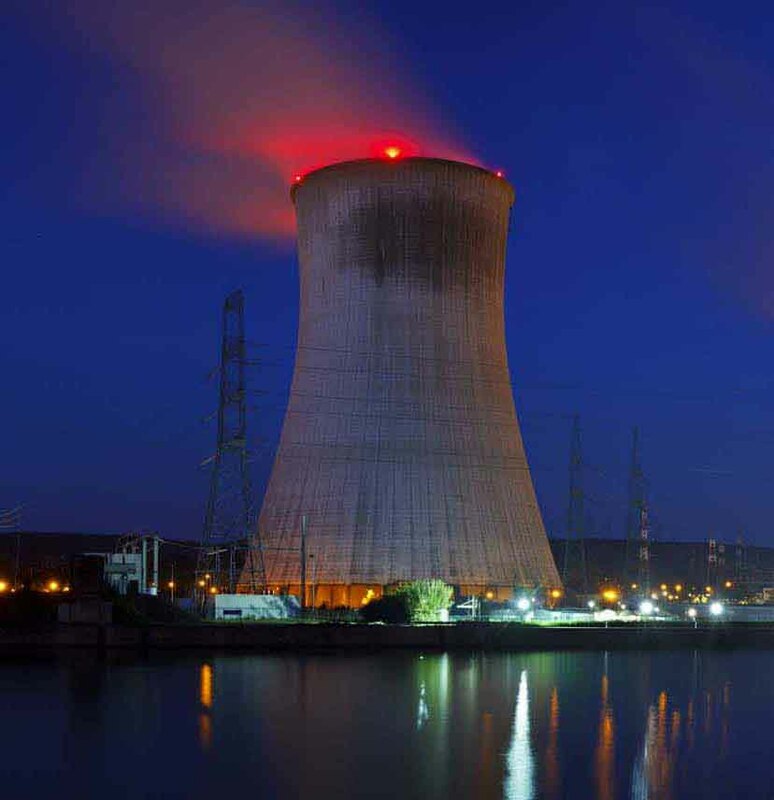 FAI’s Nuclear Systems Group helps its customers enhance the availability and reliability of their operating plants while maintaining regulatory compliance, extending plant life and reducing operation and maintenance costs. With regard to industrial safety, FAI is a leader in the growing dust explosivity/combustibility and process safety areas. In addition to parts and laboratory testing, on-site consulting services are becoming a key customer request for FAI.